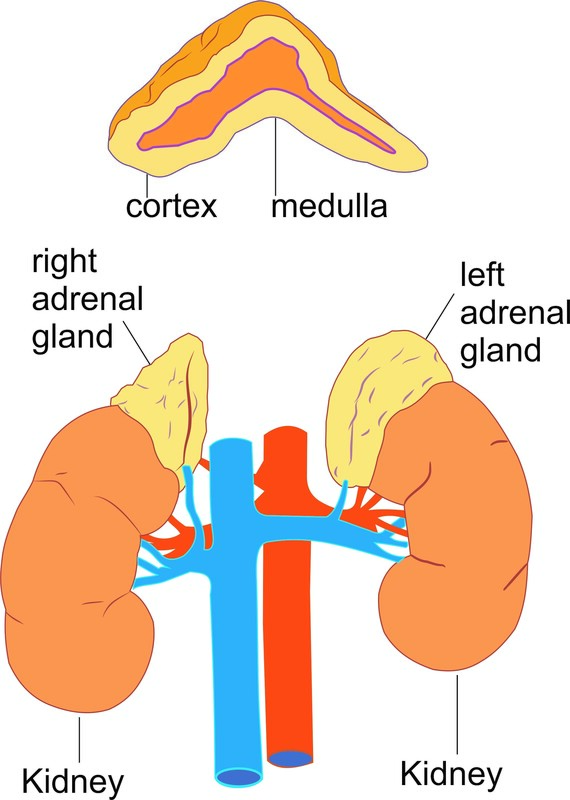 The adrenal cortex: the outer part of the gland—produces hormones that are vital to life, such as cortisol (which helps regulate metabolism and helps your body respond to stress) and aldosterone (which helps control blood pressure). The adrenal medulla: the inner part of the gland—produces nonessential (that is, you don’t need them to live) hormones, such as adrenaline (which helps your body react to stress). Adrenalectomy is a surgery to remove one or both of your adrenal glands. If a noncancerous (benign) or cancerous adrenal tumour is discovered, you may require surgery to remove the adrenal gland that has the tumor. This surgery is called adrenalectomy. You may also need an adrenalectomy to remove cancer that has spread (metastasized) to the gland from another location, such as the kidney or lung. Tumours of the adrenal cortex cause blood levels of aldosterone to increase. Tumours of the medulla may cause extreme variation of heart rate or blood pressure which may be life threatening. If one adrenal gland is removed, the other takes over full function without the need for supplemental medications. Adrenalectomy can be performed in two ways. The type of surgery depends on the problem being treated. Laparoscopic Adrenalectomy: several small cuts are made. Open Adrenalectomy: the surgeon makes one large surgical cut to remove the gland. The spleen is an organ in the upper far left part of the abdomen, to the left of the stomach. The spleen varies in size and shape between people, but it’s commonly fist-shaped, purple, and about 4 inches long. 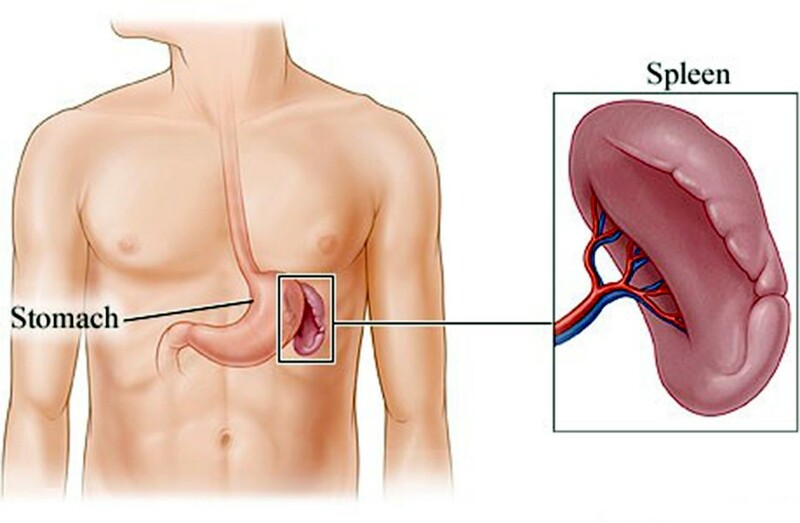 Splenectomy is a surgical procedure to remove your spleen. Auto-immune thrombocytopenia purpura (ITP): This is the most common reason. In this disease, a patient’s platelet count is low because the body makes antibodies to the platelets which cause them to be destroyed in the spleen. Hemolytic anemia: In this disease the body makes antibodies to red blood cells which are subsequently destroyed in the spleen. Hereditary conditions: There are several diseases that affect the shape of red blood cells, such as, spherocystosis, sickle cell disease or thalassemia. In these patients, the spleen recognizes the red cells as abnormal and may bring them down. Malignancy: Rarely, patients with cancers of the cells which fight infection, known as lymphoma or certain types of leukemia, require spleen removal. Other reasons: Sometimes the blood supply to the spleen becomes blocked (infarct) or the artery abnormally expands (aneurysm) and the spleen needs to be removed. 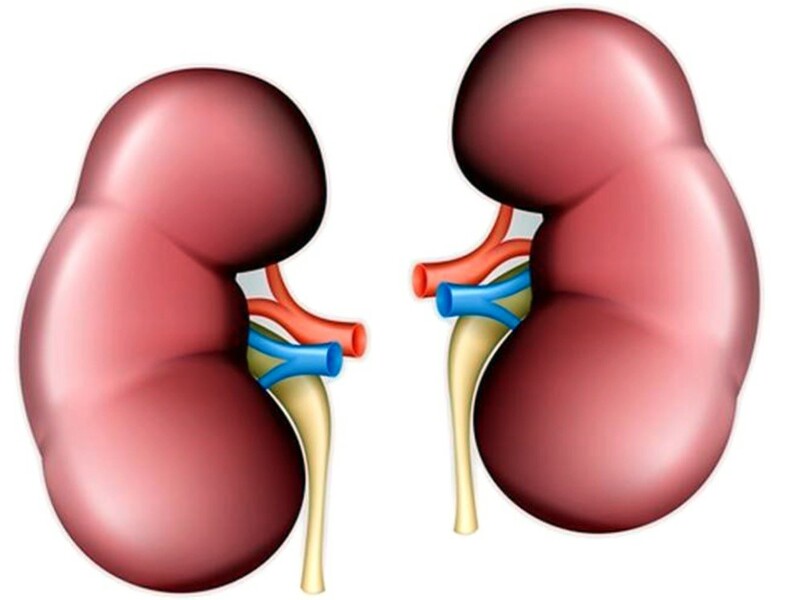 The kidneys are a pair of organs located in the back of the abdomen. Each kidney is about 4 or 5 inches long about the size of a fist. The kidneys' remove all toxic waste produced in our body. They regulate the blood pressure and fluid and electrolyte balance of the body. The blood in our bodies is filtered through the kidneys several times a day. Nephrectomy is a surgical procedure to remove all or part of a kidney. 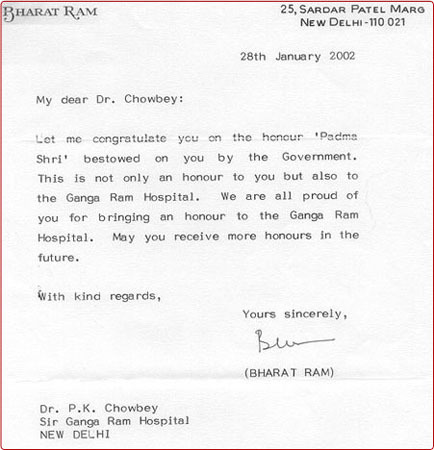 Nephrectomy is also done to remove a healthy kidney from a donor for transplantation. Complete nephrectomy: Complete nephrectomy involves removing the entire kidney. Partial nepherctomy: In partial nephrectomy, only the diseased or injured portion of the kidney is removed. 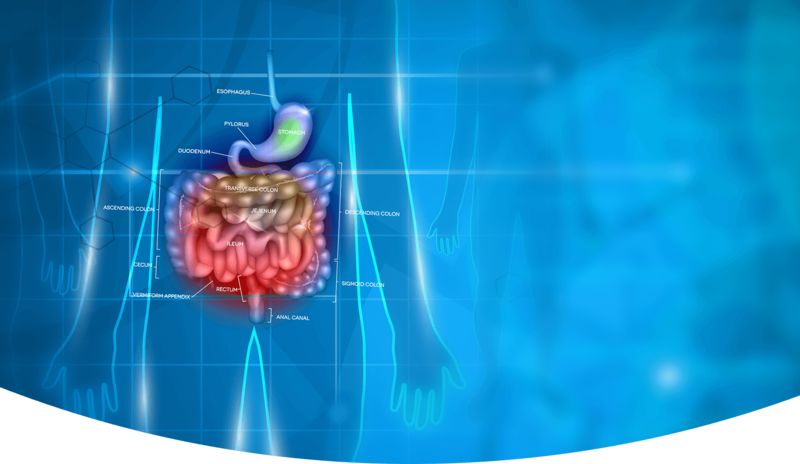 It is part of the digestive system and produces important enzymes and hormones that help break down foods. 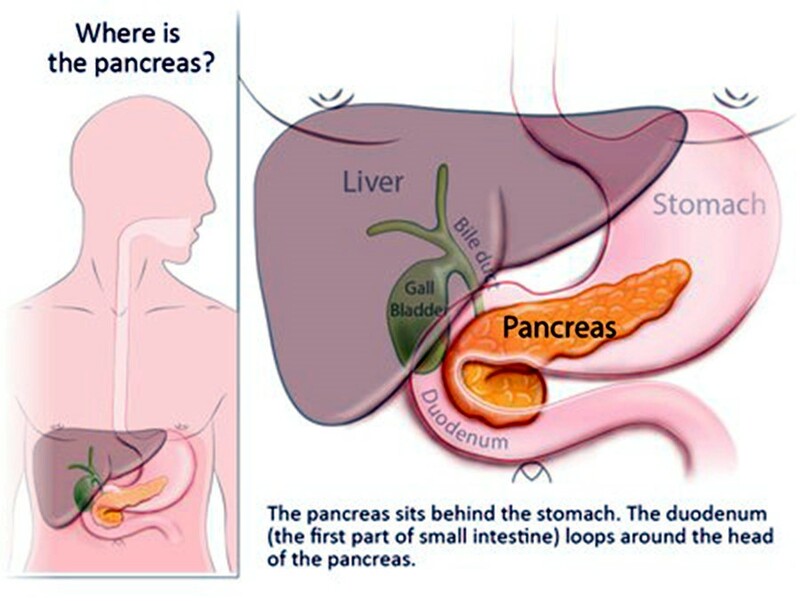 The pancreas has an endocrine function because it releases juices directly into the bloodstream, and it has an exocrine function because it releases juices into ducts. The gland also produces the hormone insulin and secretes it into the bloodstream in order to regulate the body's glucose or sugar level. The liver is a large, meaty organ that sits on the right side of the belly. Weighing about 3 pounds, the liver is reddish-brown in color and feels rubbery to the touch. 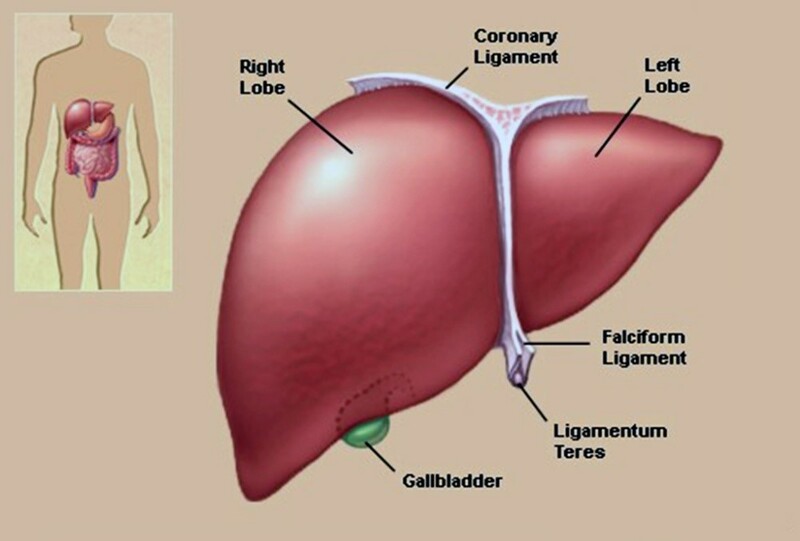 The liver has two large sections, called the right and the left lobes. A hepactectomy is the surgical removal of the liver. Partial hepatectomies are also performed for liver transplantation. The extent of the hepatectomy will depend on the condition. It also depends on whether liver function is still adequate. 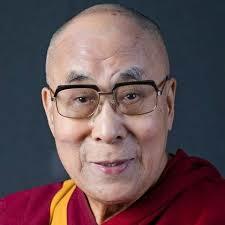 The surgeon may remove a part of the liver, an entire lobe, or an even larger portion of the liver. In a partial hepatectomy, the surgeon leaves a margin of healthy liver tissue to maintain the functions of the liver. For some patients, liver transplantation may be indicated. One day before surgery, the patient is usually kept NPO (nothing to be taken orally except medicines prescribed) after midnight. Patients of adrenal tumours may need a few extra days of admission before surgery for spinal preparation. 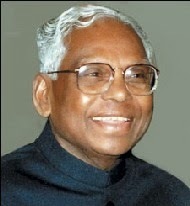 The patient is allowed to move on his/her own and visit the toilet on the same day of the surgery. Patients with ITP and low platelet levels may need pre operative infusion of platelet concentrate to optimize patient for surgery. The organs that secrete juices, operate on the food we eat, as well as control the amount and distribution of the types of food and water that are necessary for the human body to survive. These organs —the liver, pancreas, spleen, kidney and adrenal glands— are not hollow and thus are referred to as solid organs. Why laparoscopic surgeries are preferred over open surgeries? Laparoscopic procedures have greatly enhanced a surgeon's ability to perform a surgery (such as solid organ resection) with minimal pain and a more rapid recovery for the patient. This is one example of a general move towards "minimally invasive therapy", reducing the burdens of treatment. The ultimate goal would be to treat all conditions externally, without the need for any invasive, or open, procedures.